and the North Coast of Northern Ireland. On the journey to your destination you will be treated courteously by your driver who holds a clean current taxi driver badge and is security cleared. Your driver holds a wealth of experience and knowledge with over 25 years in the business. 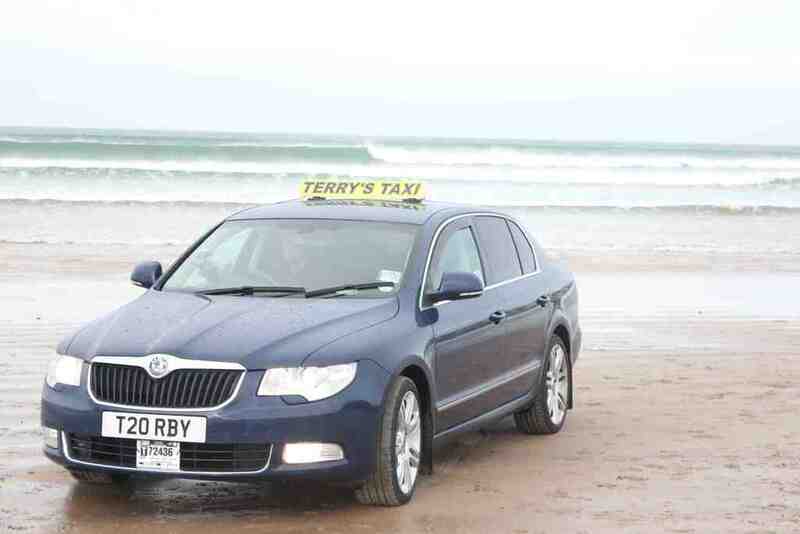 At Terry's we provide both phone and internet bookings and can be found on all social media sites.